67% of all immigration applications and appeals are denied without legal counsel. If you or your family are dealing with the process of immigration, it is imperative that you obtain the services of a skilled and trustworthy New York immigration lawyer. Immigration law is a complicated and difficult field. Whether dealing with citizenship, visas, green cards, or deportation, the process often involves copious amounts of paperwork, strict deadlines, and many other logistical aspects. With a New York immigration attorney from Eiges & Eiges, PC, your case has a much better chance at success. Our team has more than 35 years of experience in the legal field, and will devote tremendous amounts of time and resources to ensuring that your case is well-prepared. We strategically handle your case and provide resolution with top-rated legal representation. To get started, call our firm at (212) 235-1361 and begin a comprehensive consultation. Contact us today for a comprehensive consultation by calling 212-235-1361 or filling out this form. At the core of everything we do is our commitment to effective communication. By communicating to our clients and keeping them updated on every step of case proceedings, we are able to develop a strong attorney-client relationship that is better suited to success. We understand that your case is of utmost importance to you and your loved ones – and we treat it that way! After conducting a comprehensive case evaluation, we are able to address the specific needs and challenges of your case with care and attention to detail. We truly care about the outcome of your case, and will fight to provide you with an effective solution to your legal circumstances. Contact our firm today to learn more about your case. We begin every case with a comprehensive case evaluation so that we can work to address your unique needs and circumstances. At Eiges & Eiges, PC, we provide unyielding legal advocacy in the face of complex immigration matters. Whether you need help securing a green card, fighting deportation, or obtaining U.S. citizenship, you can count on the New York immigration lawyers at our firm to provide the comprehensive legal guidance you need. Hiring the right attorney can make all the difference in your case, so please don’t wait to discuss your case with Eiges & Eiges, PC. 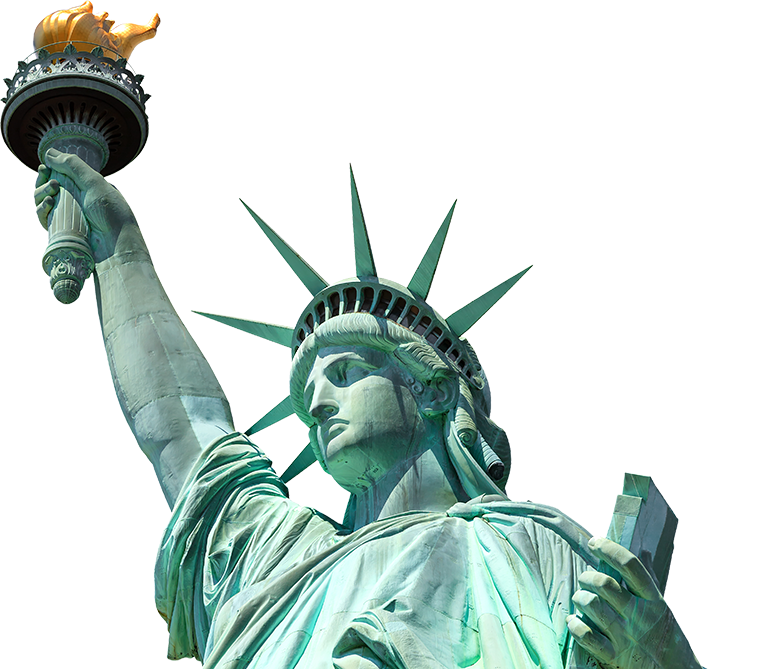 Our New York immigration attorneys can fight to protect your rights. Our team has experience handling a wide variety of immigration cases with the personal attention that each case needs in order to obtain the best possible outcome on behalf of the client. With the help of a practiced attorney, the legal process surrounding your case will run much more smoothly. At Eiges & Eiges PC, we have years of experience that we will put to work for you. "I am very happy that I choose Attorney Eiges and he helped make a horrible situation much much better." "Linda Eiges the lawyer that I worked with is the best lawyer I ever dealt with." "I have been very happy with their services." "I highly recommend him if you're looking someone whose able to commit to the case." "I would definitely recommend Mr. Eiges." "During the last 30 years I have used Eiges & Eiges for a number of legal issues." "Mr. Eiges was very attentive and responsive." "Mrs. Eiges is God sent." "Linda Eiges is a patient and understanding lawyer."